﻿Need easy, reliable, affordable service for your car? 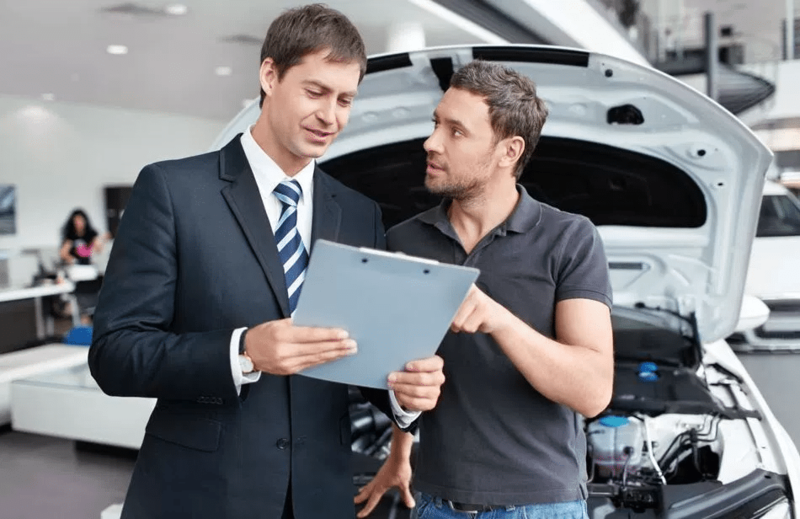 Come to Ford of Upland and schedule a service appointment. We pride ourselves on certified technicians and genuine parts that provide the best service Upland can find. Servicing your car or truck makes it simple to keep your vehicle running at its top performance. Ford of Upland Parts stocks a large amount of certified Ford parts inventory for your car, truck, van or SUV. 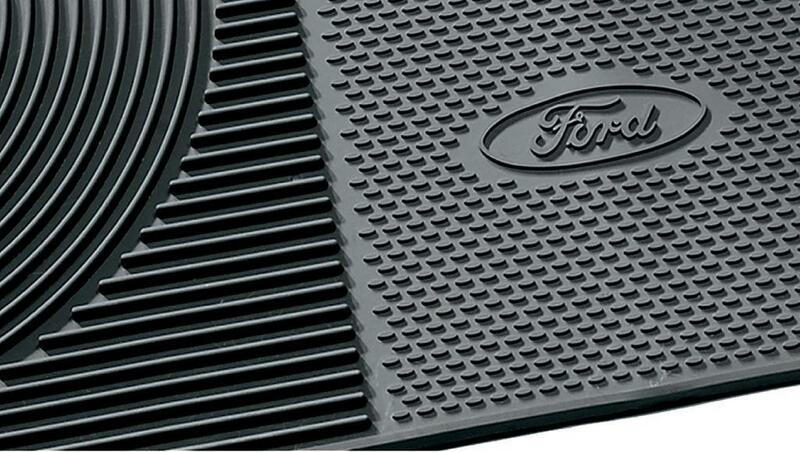 Everything from running boards to tonneau covers for your Ford, our Parts department has what you need. Fill out the form above and one of our highly trained staff will be in contact with you shortly.